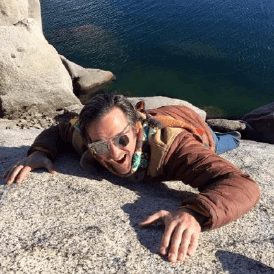 I've helped launch successful, industry changing startups, bootstrapped my own, and helped larger tech companies re-launch and refresh their aging solutions. As a product manager its essential to understand all aspects of the business, from the details of software development to the larger vision and strategy of the company. I'm the rare individual who knows how to think creatively and bring rigor and process to ensure repeatable success. AIKON (pronounced “icon”) is transforming the $2.2 Trillion API economy into blockchain-enabled decentralized services “dServices” and making them accessible in the world’s first decentralized API marketplace. Taught 8-week product management course. Course curriculum included scrum, user testing, prototyping, A/B testing, and KPIs definition. The company was undergoing the need to modernize, revamp, and in some cases eliminate legacy applications that were written more than 10 years prior. I led a small group of developers that helped guide the company in selecting new web and mobile frameworks, worked closely with the executive team to craft the vision and strategy, and implemented a framework to bring transparency and process to launching new products. Launched Festival Logistics Management solution within 4 months of project conception to run a 70k person festival. Built RFID access control system to manage entry for large scale festivals. 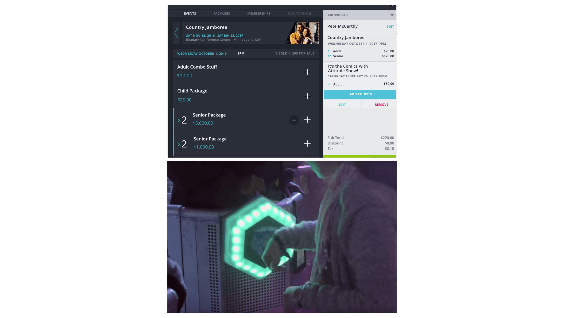 Launched mobile Box Office point-of-sale solution, replacing legacy desktop application across entire customer base of 7000 theaters. Introduced Mixpanel and A/B testing for data-driven approach to product management within the organization. 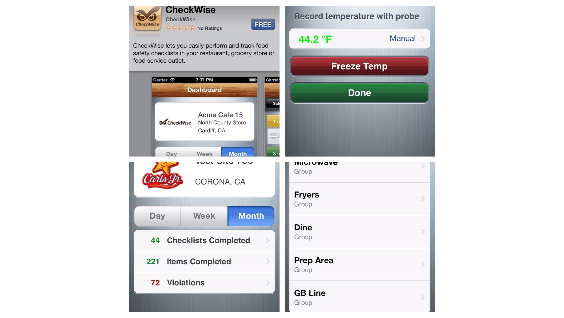 Developed a digital food safety system for restaurants and grocery stores. Ran all aspects of the business including product design, overseeing engineering, sales, marketing and customer support. The product consisted of a Ruby on Rails back-end with an iOS client application. Oversaw over 30 developers, product managers, and business analysts for hospitality software division. Started as a Sr. Product Manager and was promoted to Director after successfully spearheading the next-generation Point-of-Sale effort. 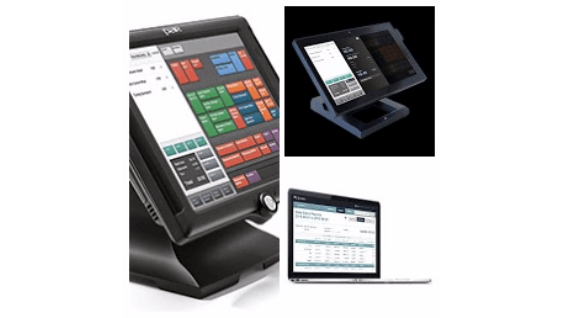 Led effort to develop next generation, cloud-based POS . Delivered first pilot site in 8 months from kick-off of the project. Migrated interface for legacy products to a RESTful API, helping to facilitate rapid mobile application development. Built first mobile product offering within the company, delivering an Android POS client. Worked directly with IT departments of Fortune 500 Companies to coordinate large scale point-of-sale deployments . Worked closely with all levels of customer's IT departments, from C-level to store management, to ensure satisfaction. Part of the first 20 employees of this early stage startup. Provided installation, training, field service support and customer service to the restaurant clientele of the OpenTable. Participated in new product development and project coordination, helping to launch OT Concierge. Combining software, a mobile tablet and built-in temperature measuring devices to help you collect, track and store food safety data for anytime, anywhere access. 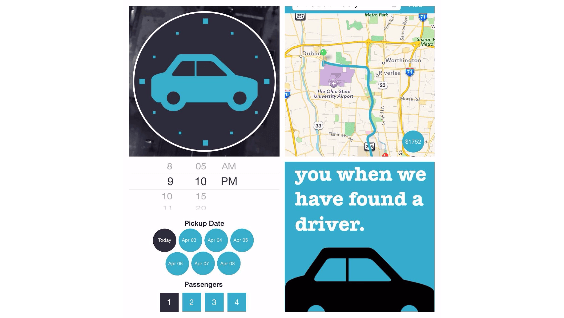 Student iOS project, allowing Uber customers to schedule Uber rides with drivers. Utilized Uber API. Redesigned primary ticketing solution for Vendini as a web-based, responsive app. 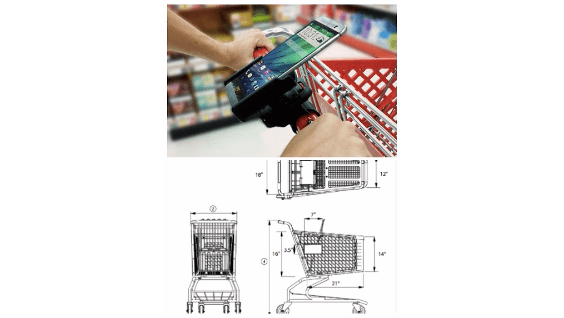 The BagBot is a shopping cart capable of detecting products placed in it’s basket. The prototype was built for the 2017 Money 20/20 hackathon and placed in the top 5 out of 500 teams.